No matter how hard I try, I cannot get into some of the new wave of rappers. I typically have to resort to lyrical guys like Canibus who are lyrically sharp and have the skill to make a proper track. 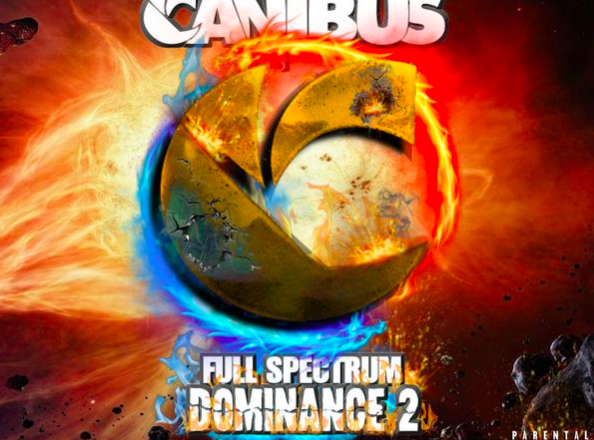 Canibus killed this track and just made a music video for it which you can enjoy below. I enjoy the beat on this track because it has a fast pace that you can work out to. Something about these fast paced beats that give you a bit of an adrenaline rush. You can listen to this type of track anytime but it gets you thinking with the lyrical content.